was born in Antwerp, Belgium, during extremely turbulent and dangerous times. At the age of six, she and her family escaped to the Spanish-Portuguese border. They were fortunate to board the last ship to Cuba where they started a new life and Lillian began her education. In 1946, at the age of 12, Lillian and her family arrived in the United States. They settled in New York where she continued her schooling and finished her formal education at NYU with a BA in psychology. Lillian was married to Joe for thirty-six years. She was incredibly dedicated to her family of four fabulous children, their spouses, fourteen grandchildren, and fourteen great grandchildren. Lillian was the Aishet Chayil of the Rockland Jewish community. Although she moved to Englewood, New Jersey, fifteen years ago, she continued to serve as a role model for many leaders in the community. Her boundless energy and dedication to the growth and financial well-being of Jewish institutions in the county inspired those who had the good fortune to work with her. Lillian often joked that her car was on autopilot during her frequent trips between Englewood and Rockland. 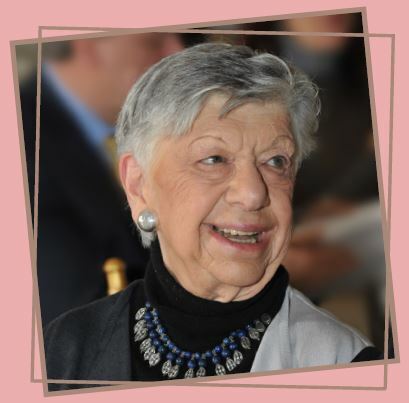 Over the years, Lillian served as President of the Hebrew Institute of Rockland County (now ASHAR), Rockland Jewish Family Service, and the Holocaust Museum & Center for Tolerance & Education. She was Chairperson for the Women’s Division of Israel Bonds as well as the Campaign Chair and Vice-Chair of Israel Bonds general campaign and a member of the board of the Jewish Federation of Rockland. In addition to her leadership roles, Lillian volunteered for many subcommittees in her beloved organizations. 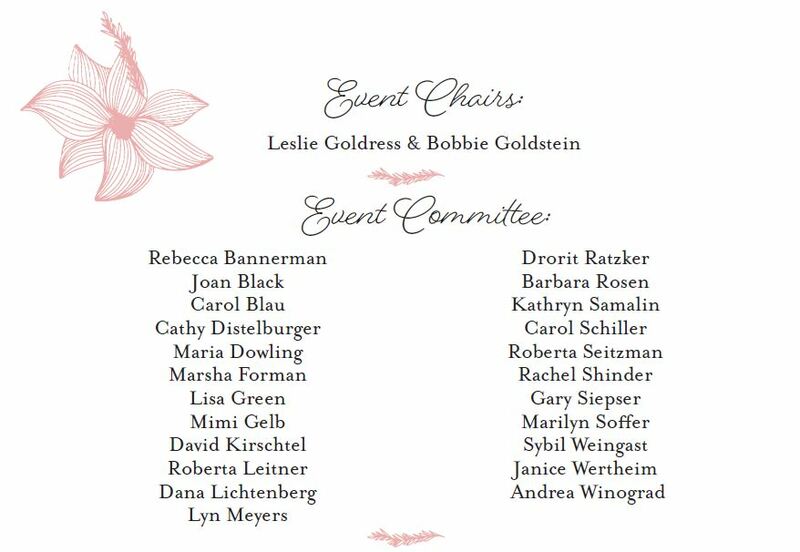 This event is a community-wide heartfelt tribute to Lillian, an Aishet Chayil, who taught us the importance of tzedakah and gemilut chasadim. 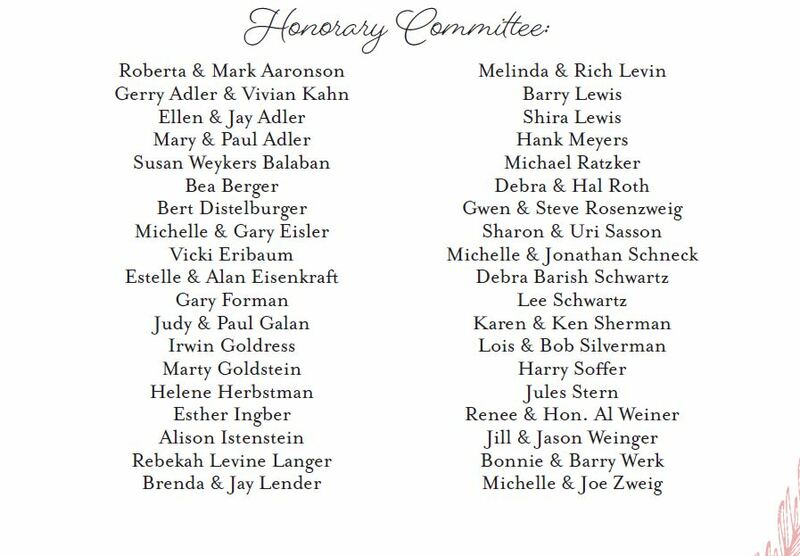 Her impact on the Rockland County Jewish community will be felt for years. We were privileged to have known her and blessed to have had her in our lives. Siggy Flicker has never been one to follow the crowd. The Relationship Expert, Motivational Speaker, TV Personality and Author inspires others simply by having created a life doing what she loves to do, surrounded by the people that she loves to be around. She appears on TV, most recently on Good Morning America and The Steve Harvey show, radio, and print platforms where she shares her message #KNOW YOUR WORTH, self-assurance and empowerment, with a wide audience. Siggy’s unique #KnowYourWorth message extends beyond the personal to the national. Siggy is an Israeli-born American all-empowered-and-empowering woman. She is a staunch supporter of Israel and the Jewish people, and as a daughter to the famous scholar and Holocaust Survivor, Dr. Mordecai Paldiel, understands the importance of education for peace, love and tolerance and the vitality of standing up to evil, tyranny and anti-Semitism.